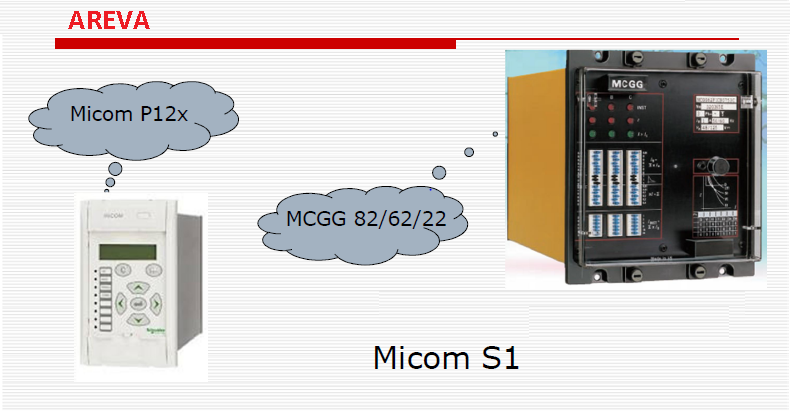 Relay protection against high current was the earliest relay protection mechanism to develop. From this basic method, the graded overcurrent relay protection system, a discriminative short circuit protection, has been formulated. This should not be mixed with ‘overload’ relay protection, which typically utilizes relays that function in a time related in some degree to the thermal capacity of the equipment to be protected. 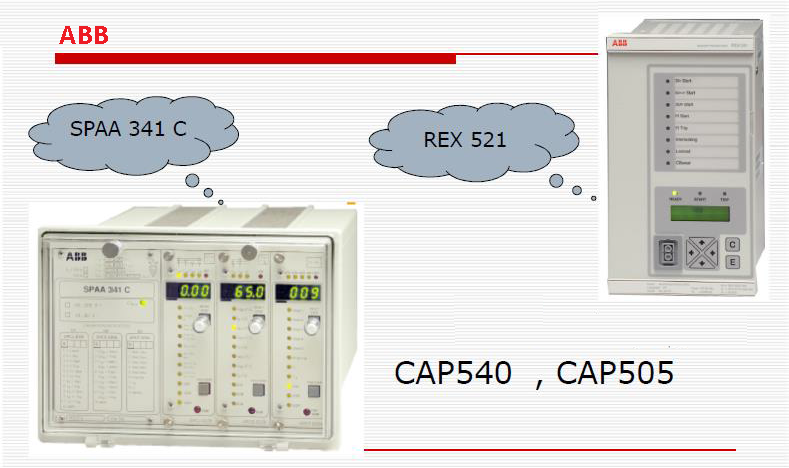 On the contrary, overcurrent relay protection is completely directed to the clearance of short circuits, even though with the settings typically assumed some measure of overload relay protection may be obtained. 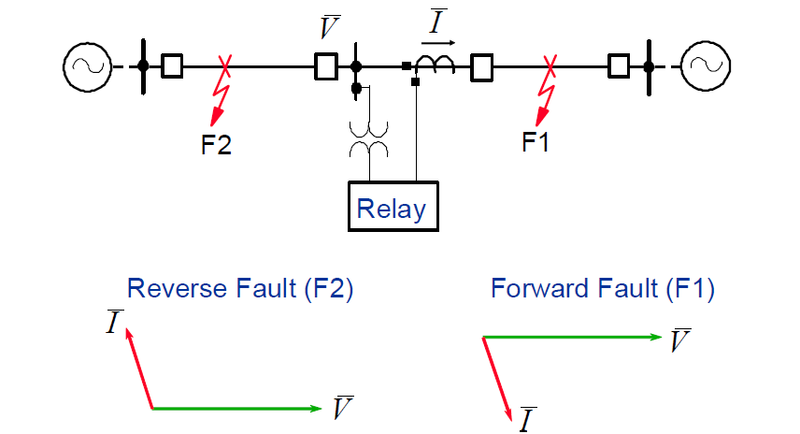 Instantaneously overcurrent relay operates when current exceeds its Pick-up value. 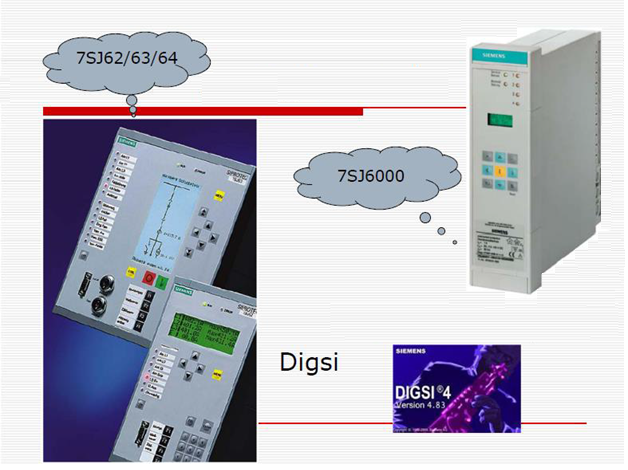 The operation of this relay is based on current magnitude and it is without any time delay. 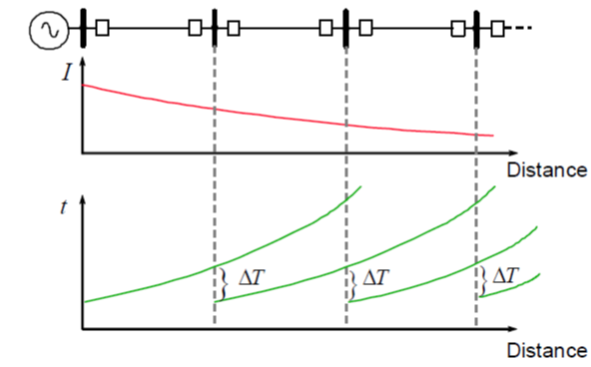 A high-set instantaneous device can be utilized where the source impedance is small in comparison with the protected circuit impedance. This allows a decrease in the operating time at high short circuit levels possible. It also enhances the overall electrical system grading by allowing the ‘discriminating protection curves’ behind the high set instantaneous device to be reduced. 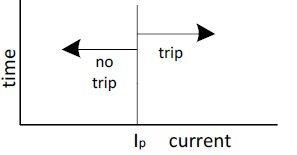 One of the benefits of the high set instantaneous devices is to decrease the tripping time of the circuit protection. 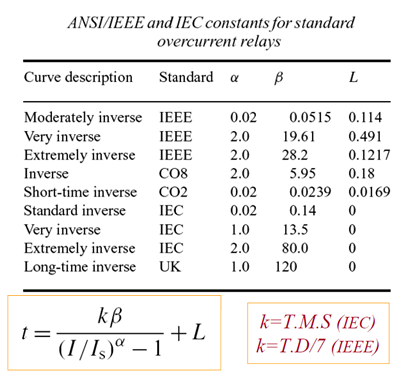 If the source impedance stays constant, it is then feasible to accomplish high-speed relay protection over a large part of the protected circuit. The quick short circuit clearance time helps to decrease damage at the short circuit location. Grading with the protection relay directly behind the protection relay, which has the instantaneous devices enabled, is accomplished at the current setting of the instantaneous devices and not at the maximum short circuit level.